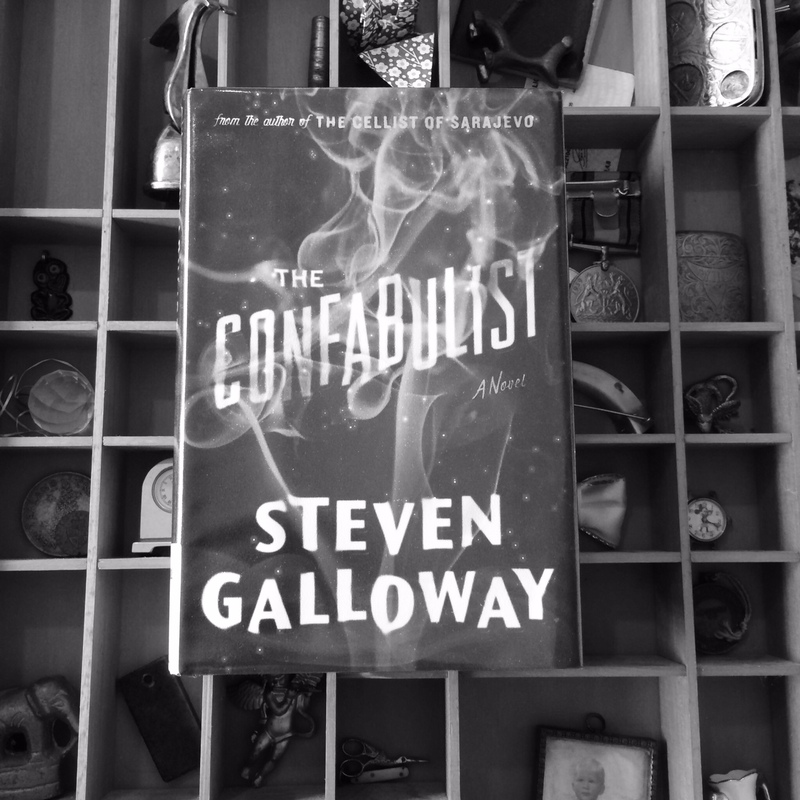 Now I can add Steven Galloway’s The Confabulist to my list. I enjoyed the concept of this book more than actually reading it. The concept is the entwining of Houdini’s fascinating life with the present day story of the man who supposedly killed him (not once but twice). The key to the story is that the ‘killer’ suffers from severe amnesia – a classic case of unreliable narrator. As a story and a concept it is a good read, but I felt Galloway took the real story and facts of Houdini’s life almost too literally. I know this is the whole point of fiction based on fact, but for some reason this didn’t work as well as, say, Loving Frank by Nancy Horan.